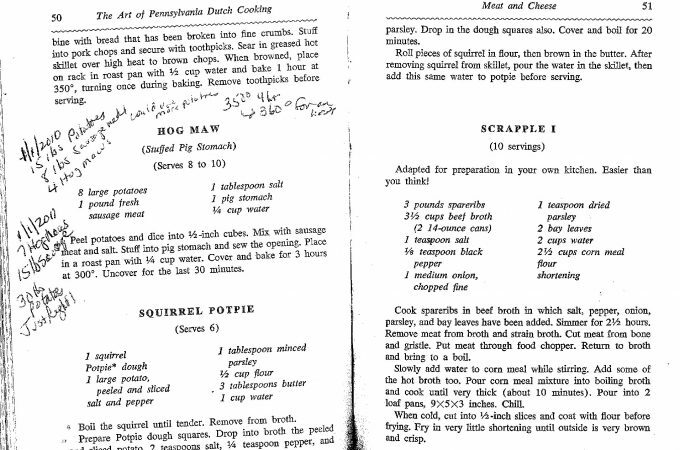 Only in York County reader and longtime York County cook MaryJo Kraft shared some recipes from a favorite Pennsylvania Dutch cookbook. 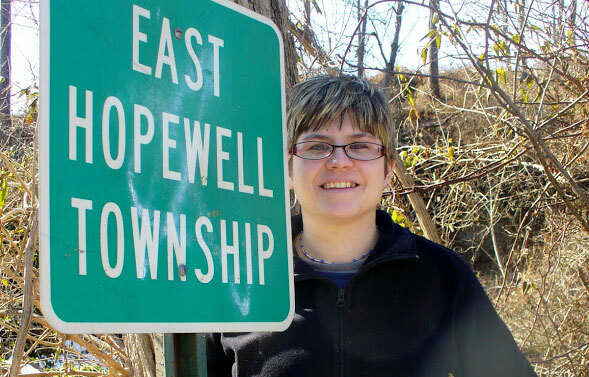 Only in York County author Joan Concilio cooks a popular fall or winter Pennsylvania German dish, schnitz and knepp. Only in York County readers share recipes for apple pan dowdy and Montgomery pie. Only in York County readers share their memories of Moser’s, Pudd’s (or Pud’s) and Fisher’s restaurants, all formerly in the West York and York, PA, area. Only in York County readers share recipes for lemon sponge pie, Montgomery pie, apple pan dowdy and more. 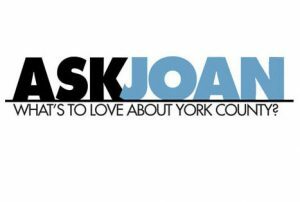 Only in York County readers are seeking information on the former Continental Congress News and sharing information about Pennsylvania Dutch smierkase. An Only in York County reader shares her memories of spring flowers, as well as recipes for dandelion wine and dandelion and violet jellies. Readers share their thoughts on York County, PA foods like Butcher Bologna, as well as local restaurants of the past. An Only in York County reader recalls former York County, PA, bakeries the De Luxe Pastry Shop and the Patty Cake Bakery. An Only in York County reader asks about a small log house tucked amid larger buildings in the City of York, and readers share their fastnacht memories and stories.